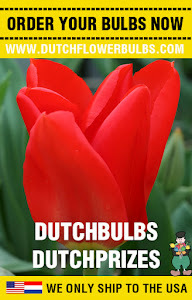 Dutch Flower Bulbs: Happy Newyear! 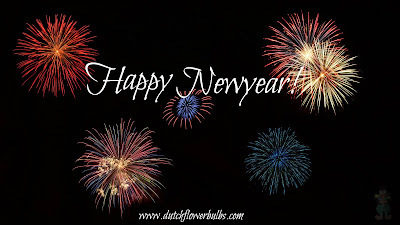 Dutch Flower Bulbs wishes you the best for 2014, may your dreams come true and may it be a better year than 2013! We hope to see you back in 2014!